Flattering and chic, this French 14K White Gold 3.0 Ct Tanzanite Diamond Pisces Wedding Ring Engagement Ring Y228-14KWGDTA showcases inspiring jewelry design, elegant character and luxurious style. 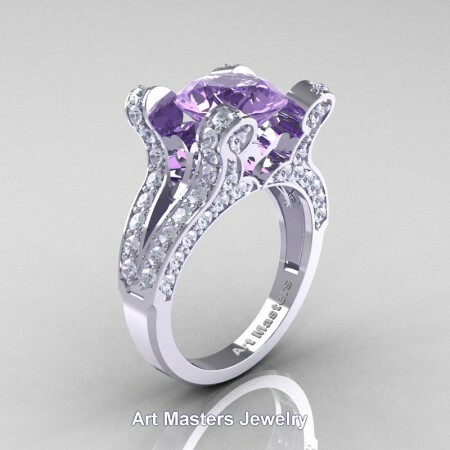 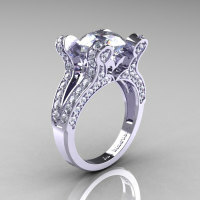 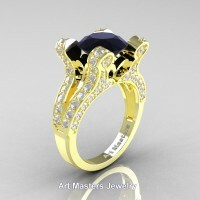 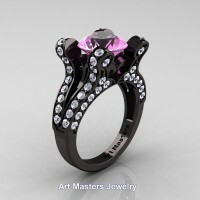 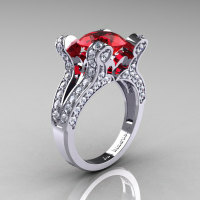 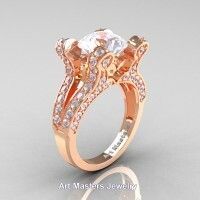 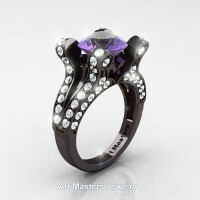 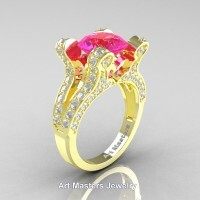 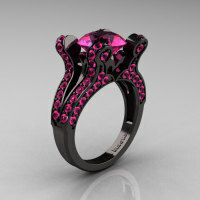 Tastefully crafted for your special moment this French engagement ring is a sight to behold. 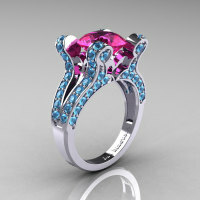 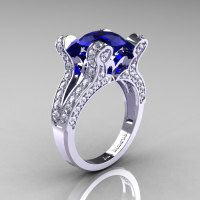 Tanzanite is a December birthstone. 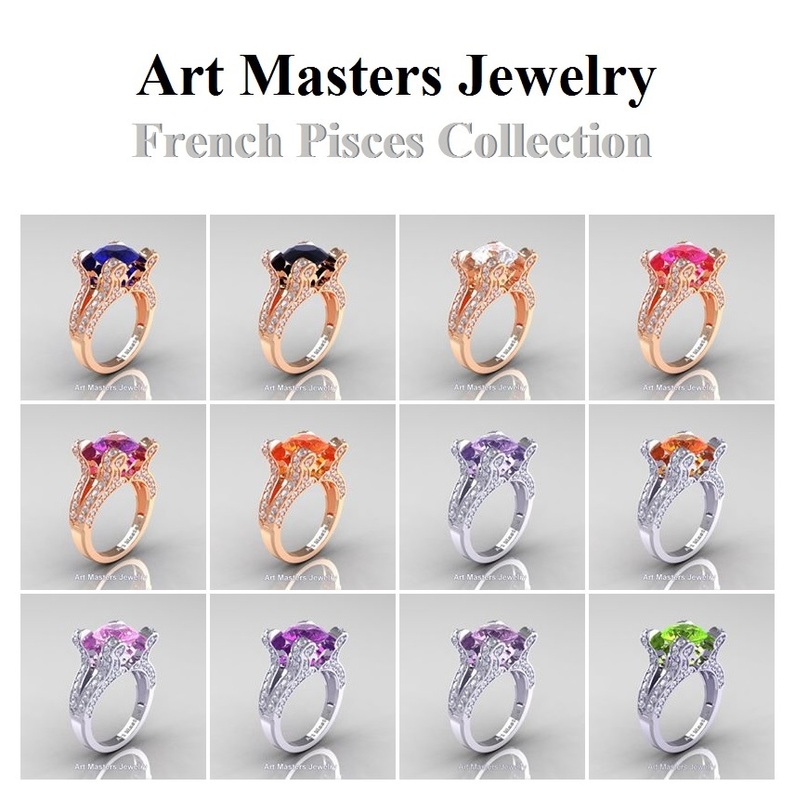 All sizes are available. 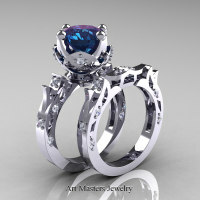 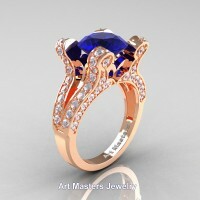 Be the first to review “French 14K White Gold 3.0 Ct Tanzanite Diamond Pisces Wedding Ring Engagement Ring Y228-14KWGDTA” Click here to cancel reply.